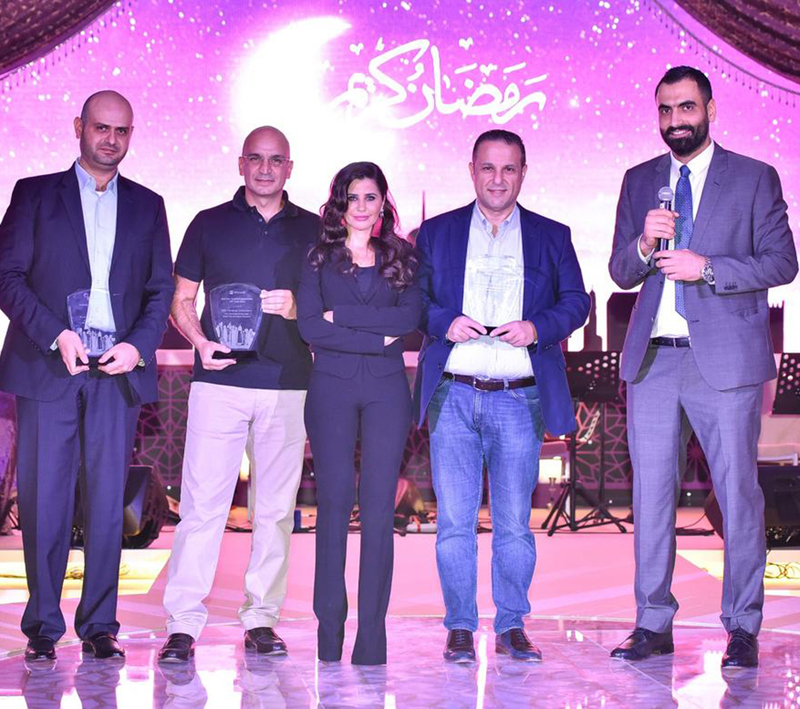 ICT News || ICT received the MICROSOFT Partner of the year award for the third time. 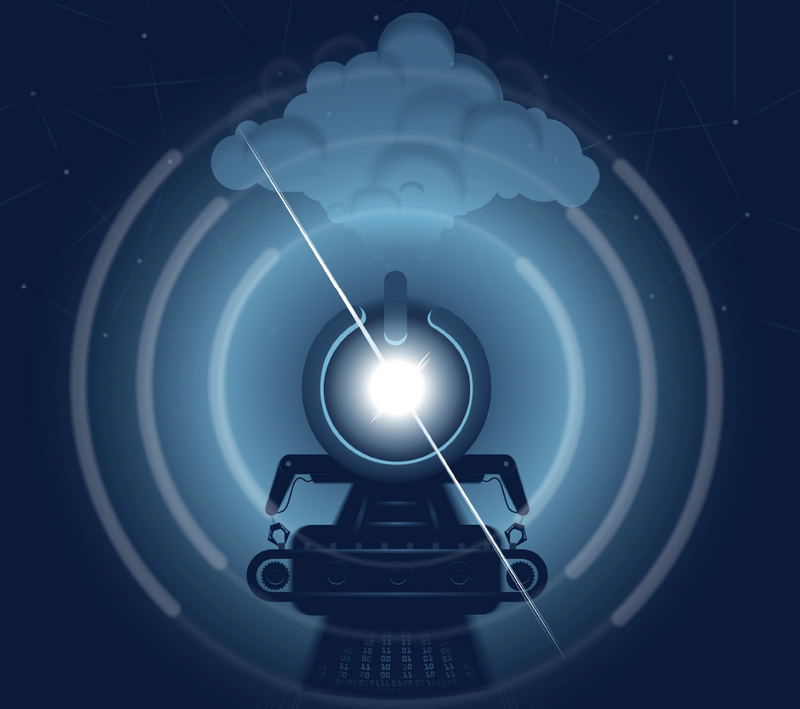 Are you considering to embrace the digital business transformation? Watch our video to lean about the reasons why should you do, and how can ICT help your organization in this journey. 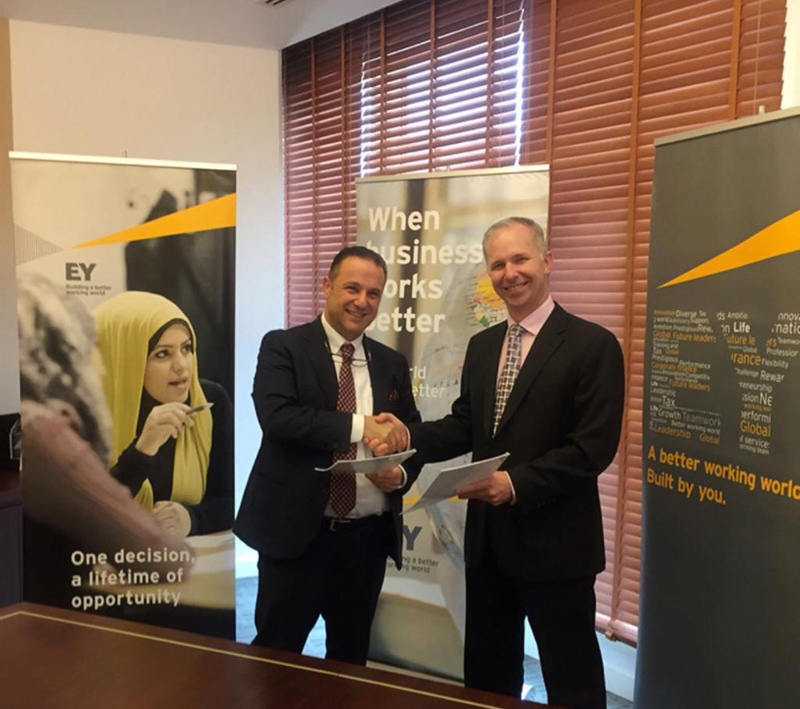 ICT has signed an agreement with EY to offer cyber technology solutions to address an increasing demand for cybersecurity services. As one of the leading HPE partners in Qatar, ICT W.L.L. have renewed its Platinum partner status based on meeting the yearly channel partner KPIs. ICT Information & Communication Technology W.L.L | Designed and Powered by DaVinci Media.